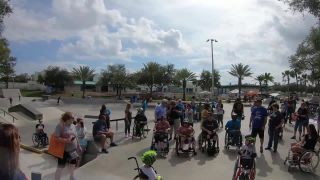 Get the scoop on the 2019 ASF Adaptive Sports Jam hosted by Action Sports Foundation last weekend in St. Petersburg, Florida. This event was completely MAGICAL and we made an incredibly positive impact on the community!! Check out all the action here! 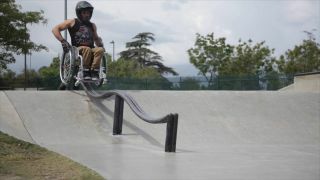 Join our community to connect with adaptive sports friends, events, and sponsors. You can use our Events Calendar to create & share upcoming events in your area. Join the ASF Adaptive Sports Community today for 100% free access to all these great tools and more! You can register with your Facebook, Instagram, or Google account. Working Together to Make It Better! 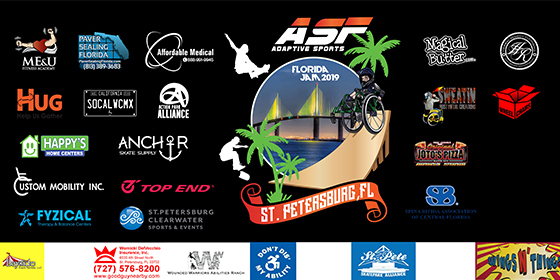 ASF Adaptive Sports gives you the tools you need to connect with other adaptive sports friends, local groups, events, and even sponsors! Use our handy Directory to find what you need from our network of partners. Get Started! Introducing The ASF Adaptive Sports Network! 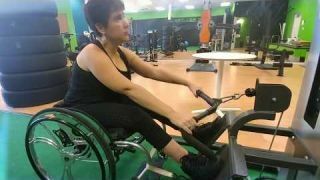 ASF Adaptive Sports is a full featured social network and business directory for adaptive sports athletes, participants, and industry. 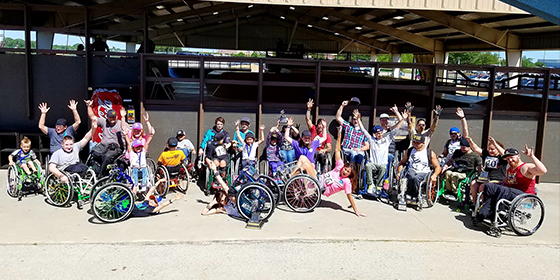 Our goal is to provide the tools you need to connect with adaptive sports friends in your area, find local events, and more to help you discover what's possible in the world of adaptive sports. Our Adaptive Sports Business Directory provides opportunities for businesses that include athlete sponsorships, event opportunities, and social media marketing with the help of our partners.